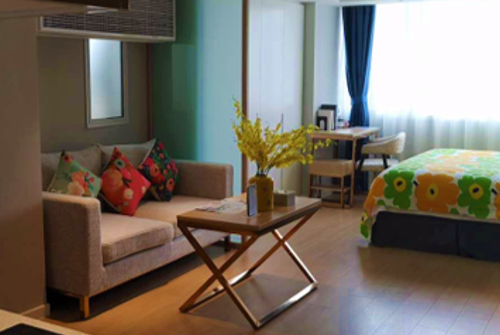 We offer an optional accommodation service to all students taking part in our Intensive Chinese and Internship Programs. Students who wish for us to arrange accommodation for them can choose between the following housing options for their stay. 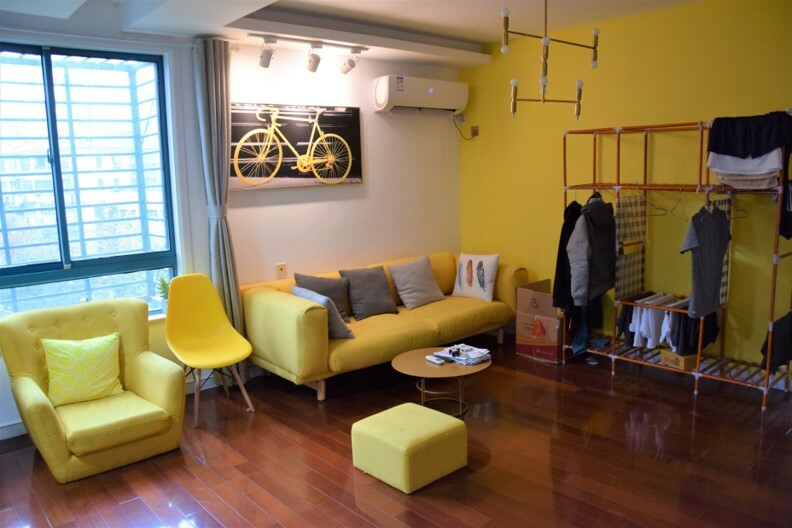 Choose our most popular accommodation option and live with 3-5 other Hutong School students in a shared apartment close to our school and many interesting areas. 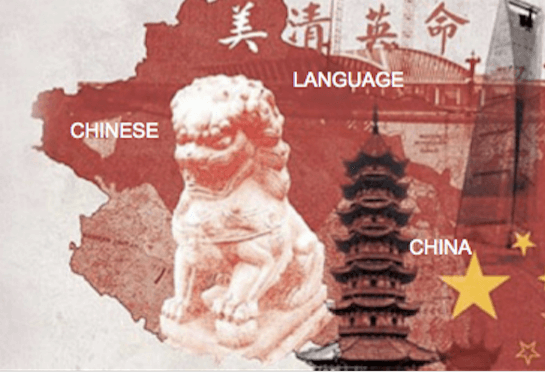 Immerse yourself in Chinese culture and language and maximise your experience by living with a Chinese family during your Intensive Chinese or Internship Program. Students who wish to live alone can choose to stay in a small private apartment close to our school for an additional surcharge. 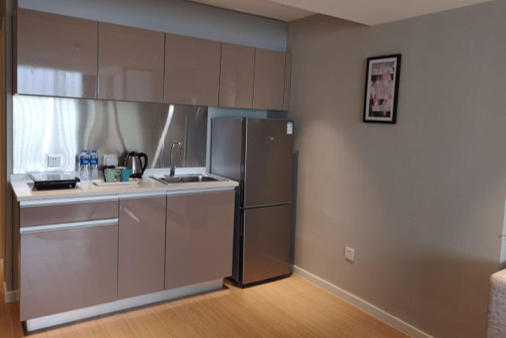 We can arrange for students to stay in modern serviced apartments equipped with amenities to make your stay comfortable.